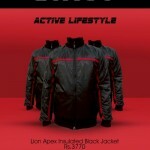 Exists Clothing has recently introduced their latest winter collection of men & women wear 2013. 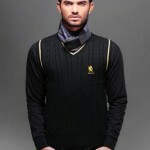 Exist winter casual semi formal wear collection 2012-2013. 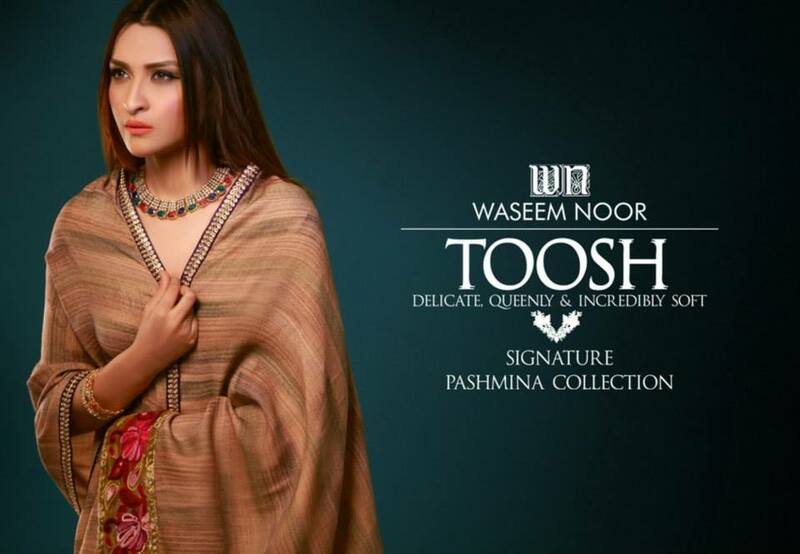 Lets have a look at fashionable latest winter collection 2013 with price tag by EXIST.